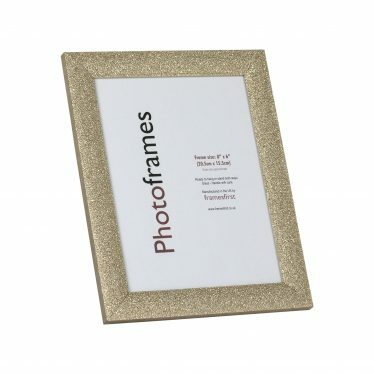 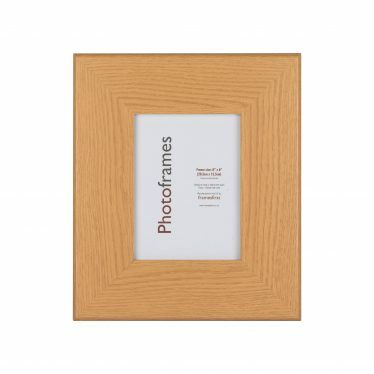 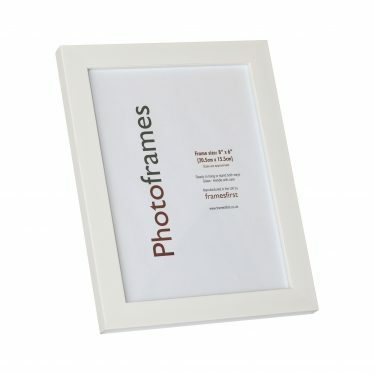 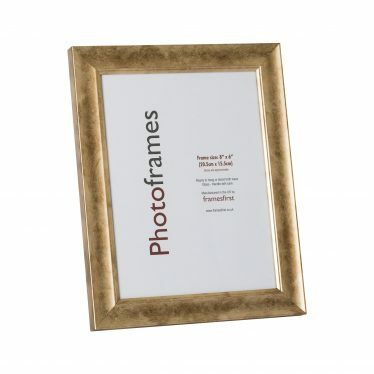 From our budget ‘Rome’ range comes this traditional walnut effect frame. 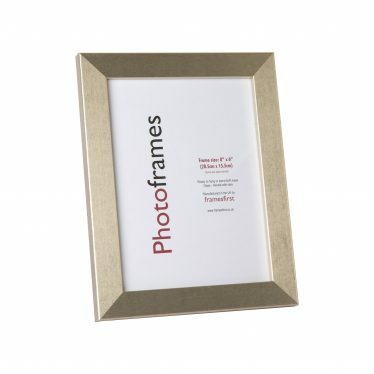 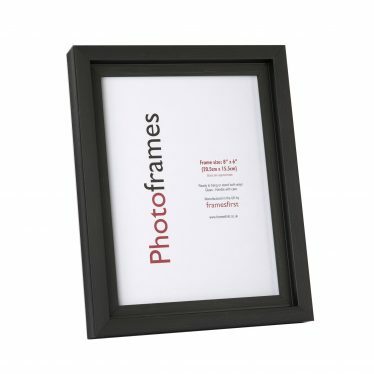 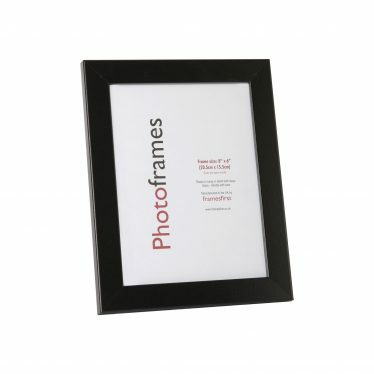 Ideal for A4 certificate framing. 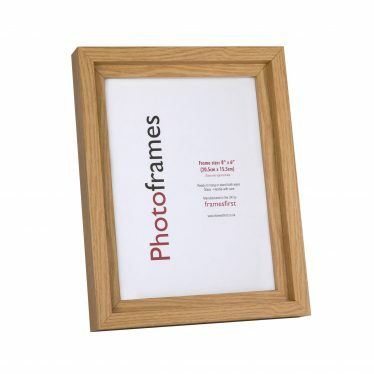 A simple and classic moulding design that is 15mm wide by 12mm deep.